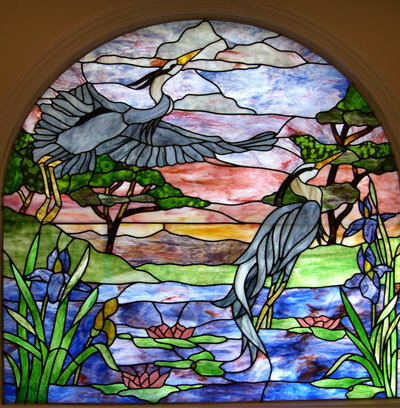 The cost of custom made stained glass is based on the square foot dimensions of the piece and the intricacy of the design. Because of the variables, firm pricing can only be provided with a representational drawing of the design. 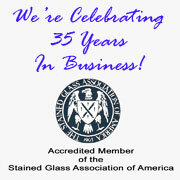 Williams Stained Glass is happy to provide you with scale drawings and firm pricing free of charge or obligation. After 5 free designs or design revisions, we do require a deposit towards the project.